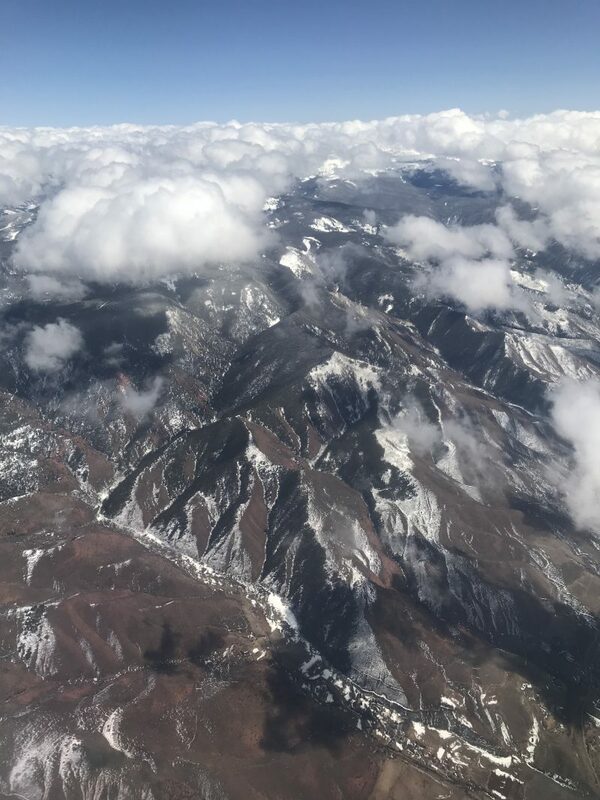 We decided we would go to Aspen for the weekend, I was very excited and a little intimidated to go to my first ski destination; my family was more into tropical weather. 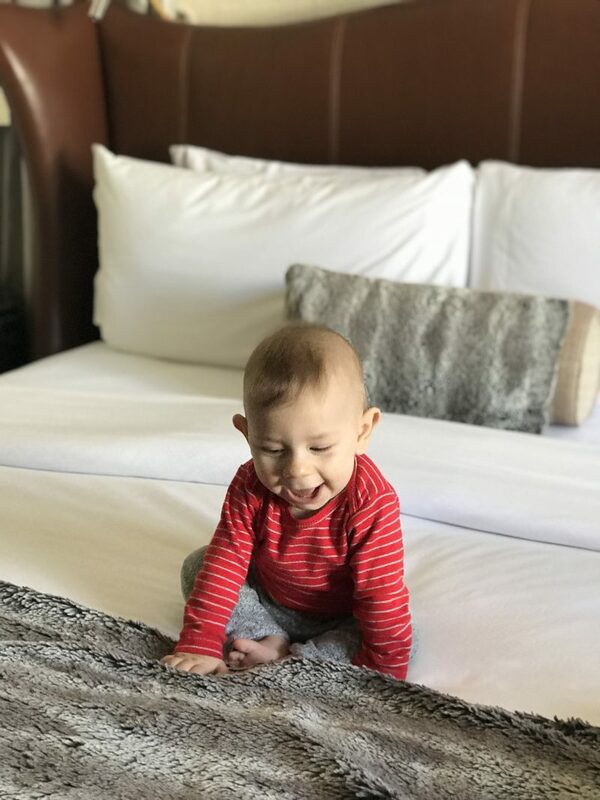 I was so clueless as to what to pack for Oliver that I figured I’d share my experience and what I brought for him. I can’t be the only mommy out there completely clueless as to what to bring for your baby when you go to the snow! My get-a-clue goes pretty deep though, I didn’t even know what long Johns were. Although, I managed just fine and did my best to keep Oliver comfortable without going overboard. I figured I didn’t want to fight and get a nervous breakdown every time one of his sock fell down in 30 something degrees. 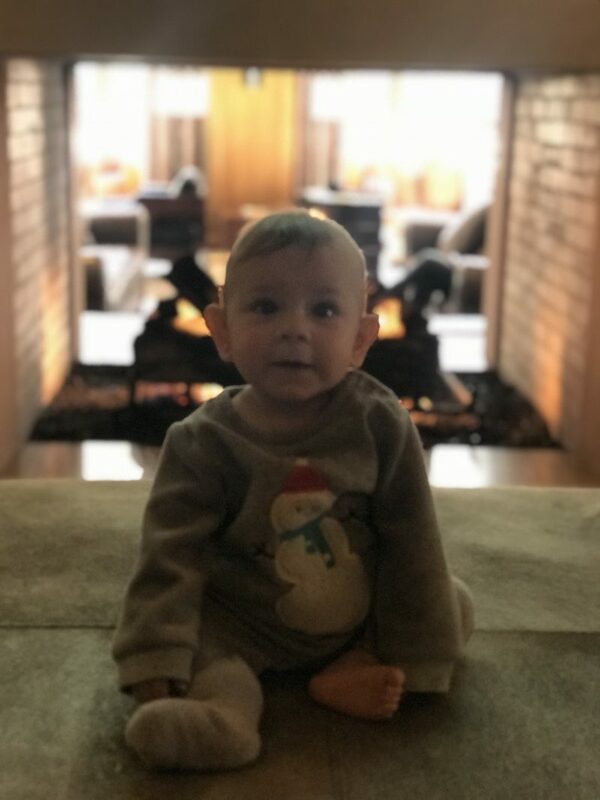 A onesie is perfect for that and keeps his little body warm. Old Navy and Gap are awesome as they are not too expensive and pretty warm. The sock war had started as you can see in this picture above. 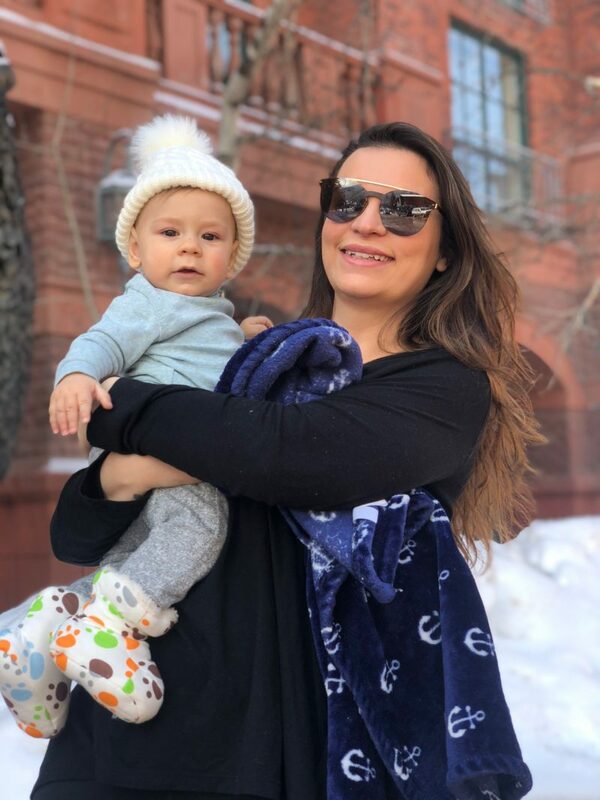 What I learned (and this might be a complete “duh” to some people) is that you wear different outfits if you’re at the “bottom of the mountain” or “on top of the mountain” I imagined myself walking around with Oliver in a snow suit all day, every day but it wasn’t the case. duh! 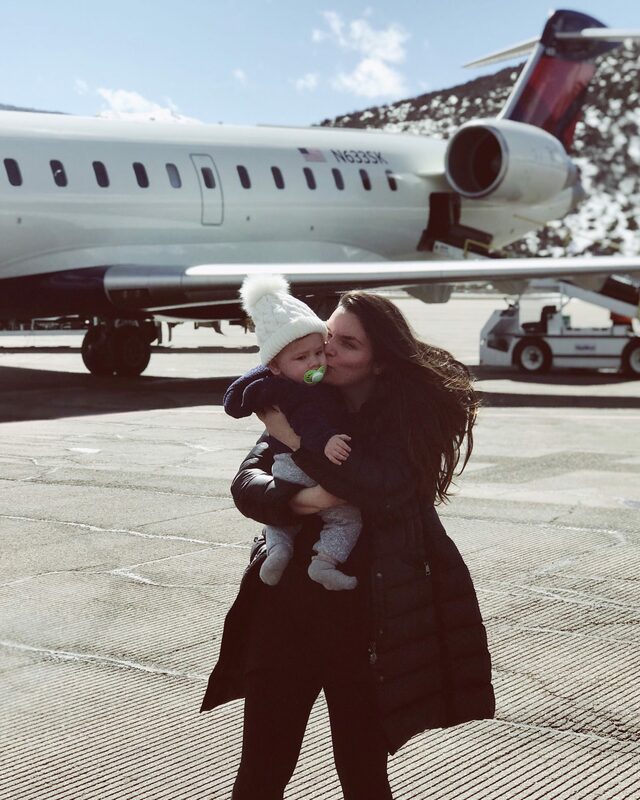 So, if you plan on going to play in the snow and bringing your babe, a snow suit is easy and worry-free! 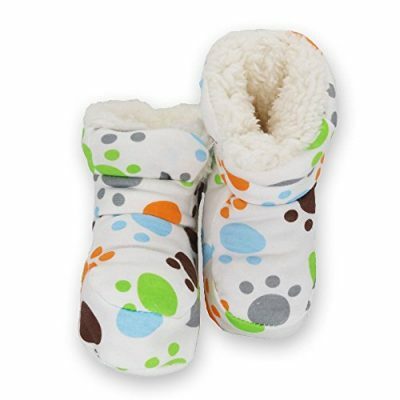 Most likely you will keep your baby wrapped up and that is why you don’t have to worry too much about them being cold. Usually one or two layers and a blanket is enough so they don’t overheat. 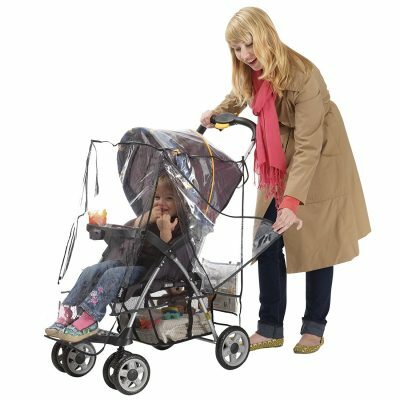 I found this awesome blanket that can be attached to your stroller and carrier. It was warm, thick and cute at the same time! An absolute winner! Keep their little head warm. I found these little hats on Amazon and also Gap has some really cool ones. These are a must! I travel a lot to NYC and I’ve already been upset quite a few times for not having one of those. Oliver absolutely hates it if he can’t see through his stroller. He loves looking around so I was so glad to have one of those while the snow was falling because he enjoyed it, and so did I! Well, they are not necessary since he doesn’t walk yet but if you want to get a kick out of seeing your baby wearing some…go for it! I sure did. I had him in the carrier once or twice and I put little gloves on him as he wanted his hands over the blanket. Aspen was beautiful and refreshing to say the least! it reminded me a little bit of my hometown Saint-Tropez just with snow and mountains around. I had really missed the village vibe and really enjoyed walking around with Oliver. Everyone there is so nice and polite. I had my first ski lesson at snow mass village and would totally recommend it if it’s your first time! Kyle attempted to teach me but we quickly realized it wasn’t a good idea. As they say, “it’s not good for relationships.” Bill was my instructor and Bill was amazing! we finished with some smore’s and I felt accomplished! I didn’t even fall! 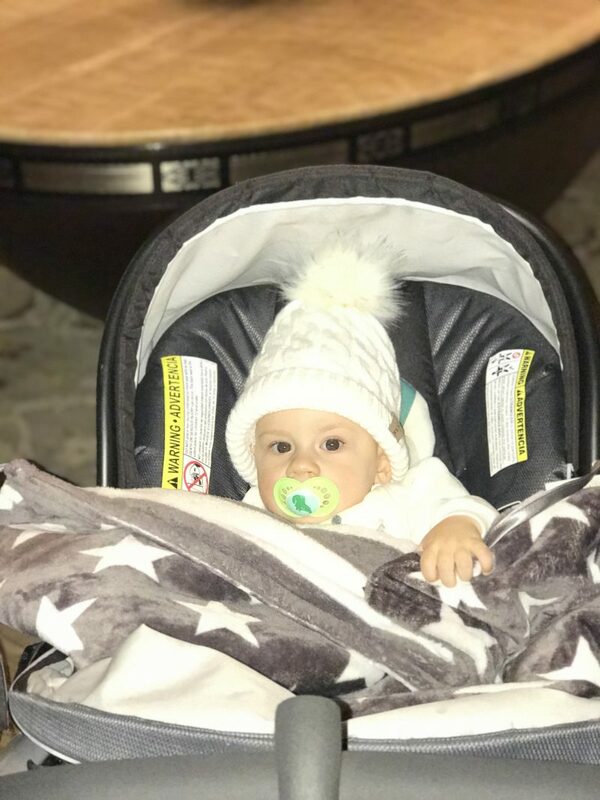 We found that Aspen has great baby-sitting service and had someone wonderful looking after Oliver so that daddy and mommy could go on a little adventure! it was my first time being away from him for more than 4 hours! 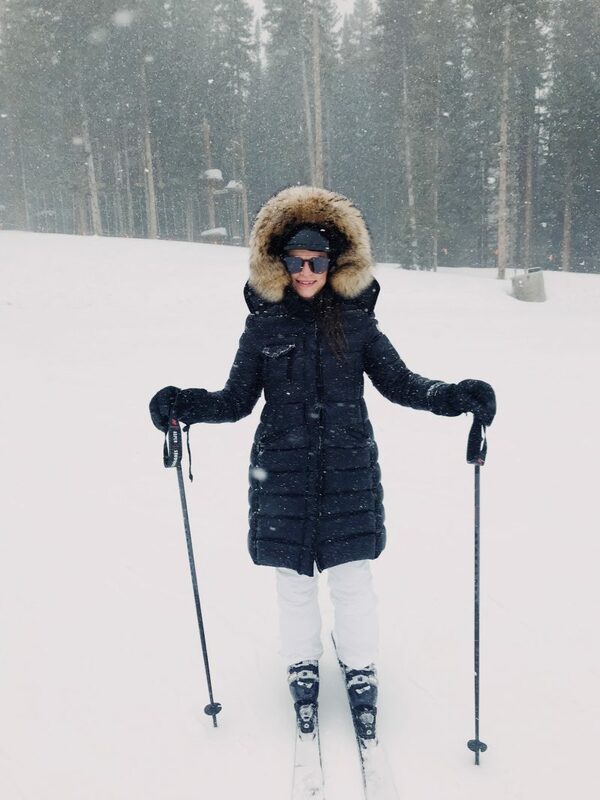 I guess it made me a better mom to go test my skiing skills in a blizzard. Don’t forget to drink a lot of water to avoid headaches from the altitude. Which I wondered if babies get them too!? 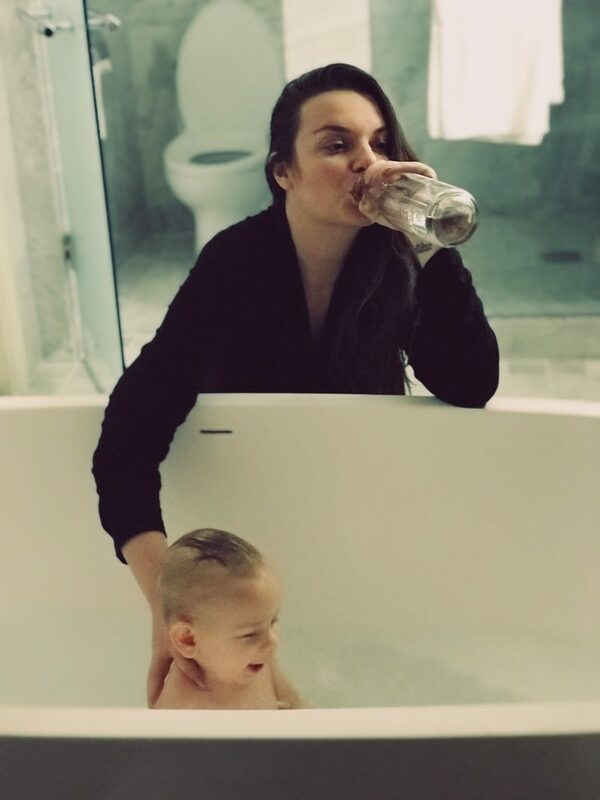 so I had Oliver drink a bit more water than usual. The first day he seemed not too hungry and apparently it’s common because of the altitude…so not to worry!